In this second part of HOW MARRIAGE AND FAMILY THERAPISTS ARE MADE, we are moving up the ladder. 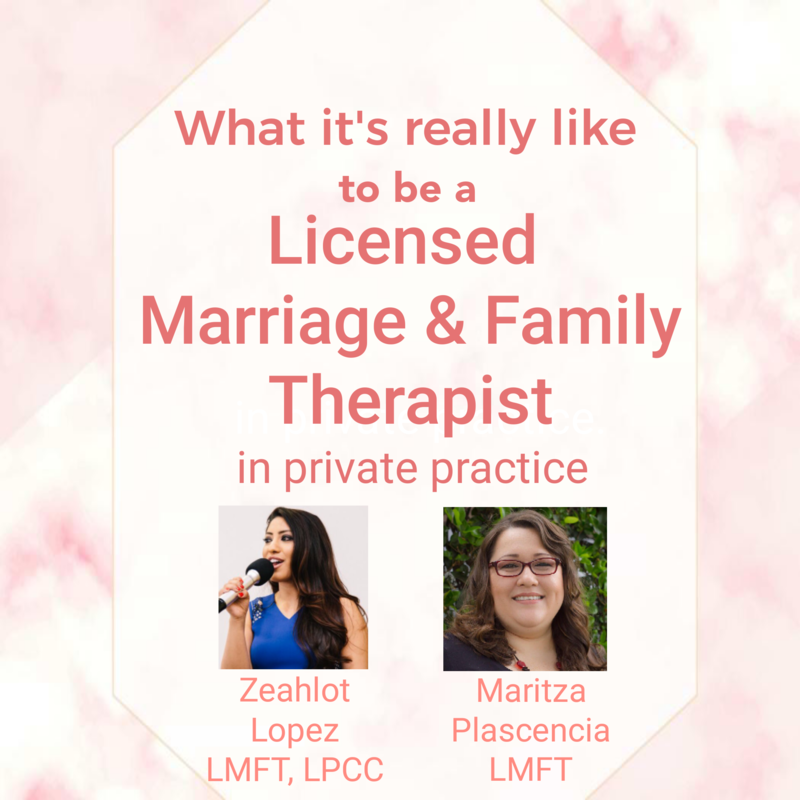 In this episode, I speak with two fully licensed marriage and family therapists. They spill the tea on how to sustain yourself as a therapist, how therapy is “soul work”, and the importance of Latinxs becoming therapists! Maritza received a B.A. in Criminology and a B.A. in English from University of California Irvine where she interned for the OC Public Defender’s Office interviewing minors in custody at Juvenile Hall. Upon graduating she was hired as a Victim Advocate assigned to assist victims in domestic violence cases going through the criminal justice system. 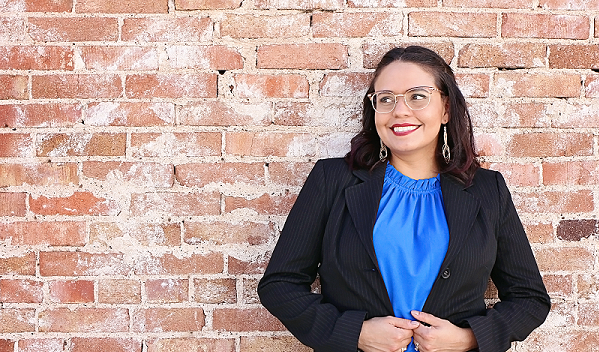 She decided to pursue her Master’s degree in Marriage and Family Therapy at the California School of Professional Psychology after witnessing the effects of unhealthy relationships and the dysfunction these create for everyone involved; from the children who felt lonely and misunderstood in their own homes, to the adults dealing with the mental and emotional impact resulting from their unhealthy relationships.